Boilers help to keep the water warm and ensure that your home is comfortable during the winter time. Like any piece of infrastructure in the home, your boiler is going to need repairing from time to time. However, there will also be certain issues that cannot be fixed so in some cases, it is wise to replace the boiler. While repairing is initially the cheaper option, over time, repairs could cost you far more than simply installing a replacement. The age of your boiler is going to be an important indicator as to whether or not it ought to be replaced. On average a boiler is going to last around ten years or so however, some boilers can last a little bit longer than that. It is also going to depend on how well the machine itself has been looked after so having a maintenance check on a regular basis is recommended. If your boiler is not working or it is making strange noises then you will need to call in a certified contractor who can have a look at the system for you. 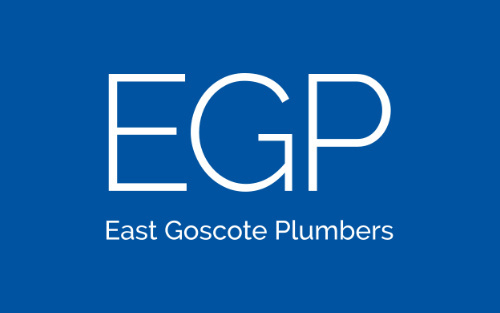 Here at EGP Plumbers, will be able to carry out a thorough inspection and determine what is the problem. Sometimes it is going to be an issue that will be fixed quite easily. If there are any problems with your boiler then make sure to get them sorted out as soon as possible. You do not want to spend the entire winter without any form of heating in your property. If you decide that a new boiler is the best option, then you need to make sure that you go for quality. Take a look at the different varieties that are on offer and feel free to ask us any questions or voice any queries that you have. This will allow you to determine what the best investment is going to be. After all your boiler needs to last you for a good few years, so make sure to choose wisely. You will be able to seek advice from a specialist so ensure you discuss with a reputable professional such as ourselves. To arrange for us to visit your property, call us on 0116 264 5115 or send us an email via the website. ← Landlords, Get Your Student Accommodation Checked!